If you think you might have mold in your home or office, the sooner you act the better. Mold is a serious problem and one that will not simply go away on its own, and DIY mold removal is often ineffective – you may remove the staining, but millions of airborne spores likely remain and can easily re-establish themselves. At Bravo Restoration & Construction we are your go-to mold removal service in Santa Rosa and follow industry-established cleaning procedures, along with our own specific guidelines, in order to properly remove, clean, and fully address the mold issues in your home or business. All of our work can be post-tested by a third-party clearance company thereby assuring that your home or office is free and clear of dangerous levels of mold. 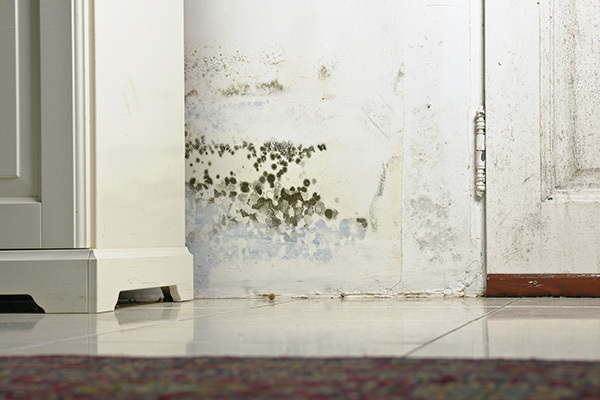 Mold growth is the result of a moisture problem – either a water leak, recent water damage, or increased humidity levels. Mold thrives in these environments, and it is essential to address the source of the water to ensure the mold does not return. 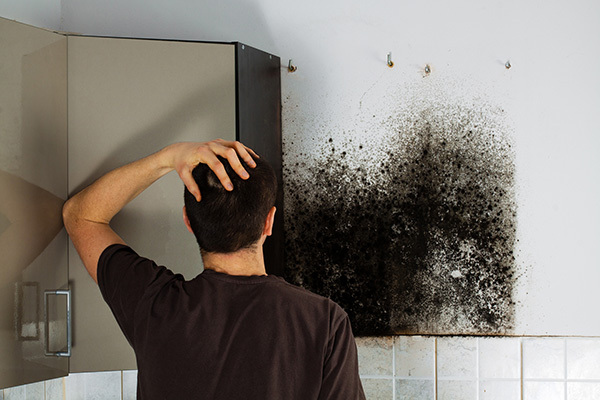 Water damage can go undetected for a long time, so even if you smell mold but can’t see it, you should contact an indoor air quality specialist for testing. We do not do testing simply because we see it as a conflict of interest, but we can recommend local professionals who can test for mold. Mold removal is an extensive process and is complicated by the fact that mold spores are microscopic and can easily travel throughout your home or business if disturbed. It’s true that mold spores are naturally occuring and having low levels of mold spores is completely normal. But when a water source is introduced, mold will thrive and create a serious problem. Step 1 — The first step in mold removal is containing the affected area. We will build an air-tight containment so that when we do the demo we are not spreading the mold spores throughout the entire property. Within the containment area we will protect items that weren’t able to be removed from the area. We utilize a negative air scrubber within the containment area to trap and contain airborne mold spores. This scrubber will need to be kept on at all times and you will not be allowed to enter the containment area at any time for any reason. Our trained professionals will wear all the necessary protective equipment including suits and respirators whenever in the containment area. They will work to remove mold damaged materials and will clean non-porous materials. Step 2 — Once we are confident that we have diligently removed the mold in the containment area, we then recommend that you have an independent indoor air quality specialist to come in and verify we did what we said we would do. They will take air samples and surface samples to verify the mold spores have been removed efficiently. Step 3 — When we receive the clearance, we will need to come back one last time to remove the containment and equipment that we set. If the mold removal required demolition, our team can make any repairs necessary to return the area to its former condition. Bravo Restoration is certified for mold inspection and removal by MICRO, the Mold Inspection Consulting and Remediation Organization. A Certified Mold Inspector (CMI) is a specialist who has been professionally trained to assess both the presence of microbial contamination, and the source of any underlying moisture intrusion. A Certified Mold Remediation Contractor (CMRC) is a specialist who has exhibited a proficiency of knowledge required to perform professional mold remediation, including principles of mold remediation, qualifications, and procedures; contents remediation; structural remediation; and HVAC remediation. Contact Bravo Restoration & Construction at 707-837-0675 to speak with one of our expert staff any time, day or night. After regular business hours you will be prompted to call our emergency hotline.